Looking for custom tool and die? We specialized in progressive die and devote ourselfe to reduce the cost and provide you better service. Transfer die : We have rich experience in this kind of tool to save much of your cost. We supplied our trafer die to our german customers. KKtooldie Metal Stampings takes pride in our ability to form the most complex shapes using tooling produced in our own tool and die shop. KKtooldie Metal Stampings has been providing short run metal stamping services to clients from a broad range of industries for more than 8 years. 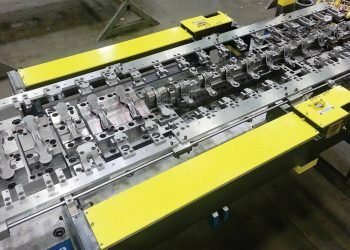 KKtooldie specializes in producing custom progressive die, transfer die and stamping parts from a variety of base materials for a multitude of industries. We provide examples of specific component parts as well as precision metal stamping capabilities for the following metals: Aluminum, Brass, Stainless Steel, Beryllium Copper, Inconel, etc. K & K Tool & Die Co.,Ltd. has a long standing commitment to Quality. Our Quality System has been ISO 9001 certified since 2004. At KK Tool & Die Shop, we keep quality at the forefront, from prototype & validation through installation. 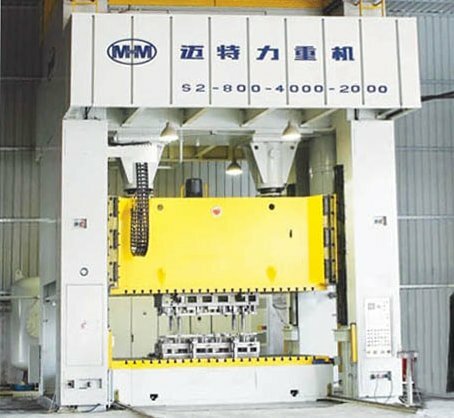 With the help of advanced technology and innovative systems, we design, test, and manufacture high-quality metal stamping dies. We provide Die Simulation, 3D CAD Modeling, and Die Design services. We CNC machine all metal stamping dies components for unsurpassed accuracy. We treat our customer’s as partners, and have a clear understanding of their needs, and how critically important it is to maintain consistency across our range of services. We have a reputation for innovation, building high quality tooling, and our customers can be assured of precision products delivered on time, every time.